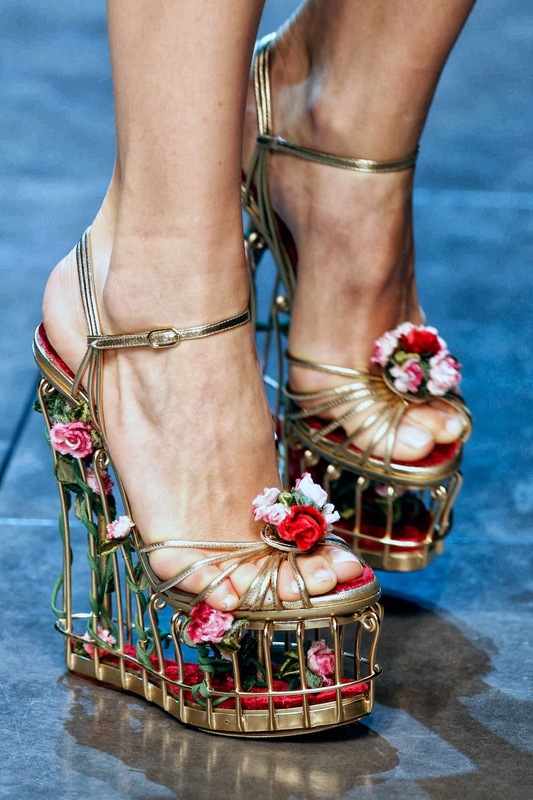 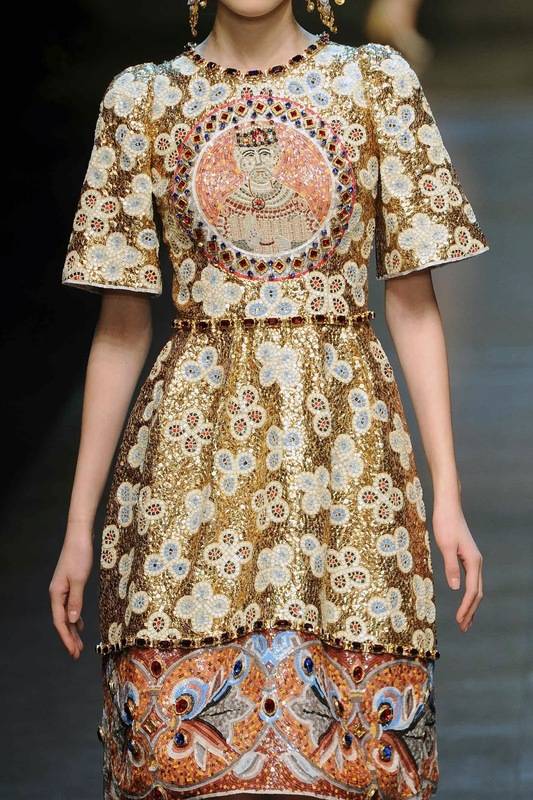 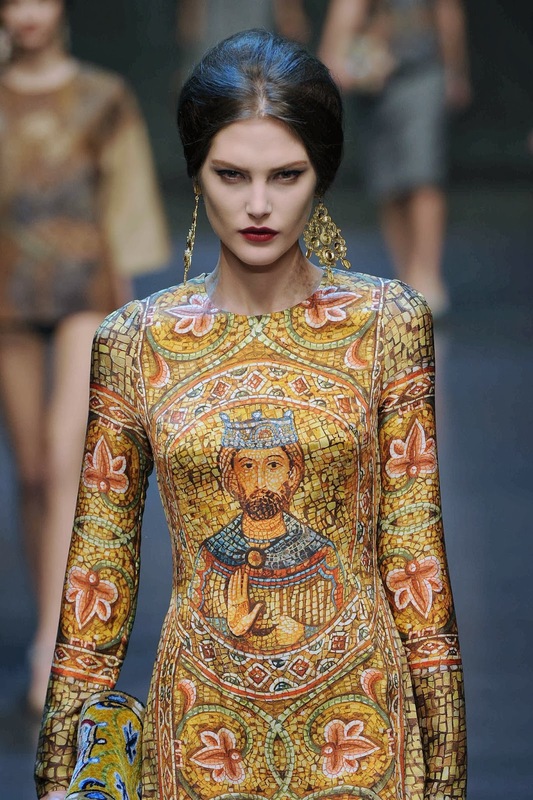 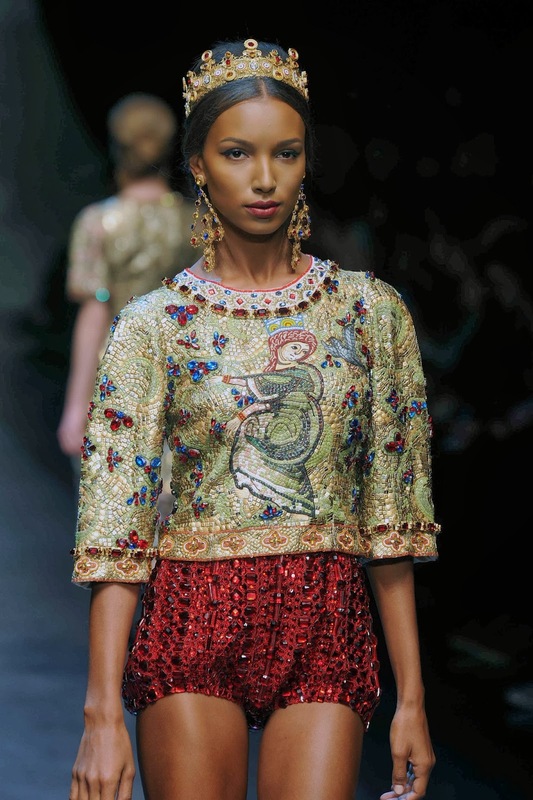 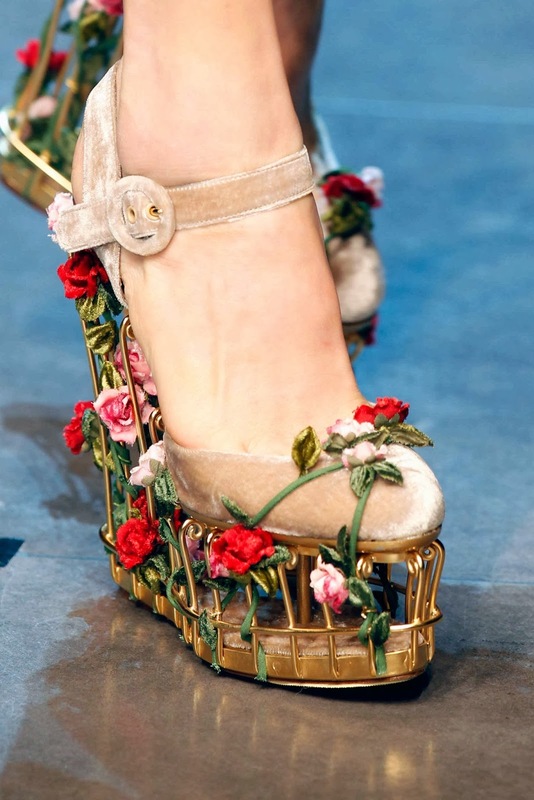 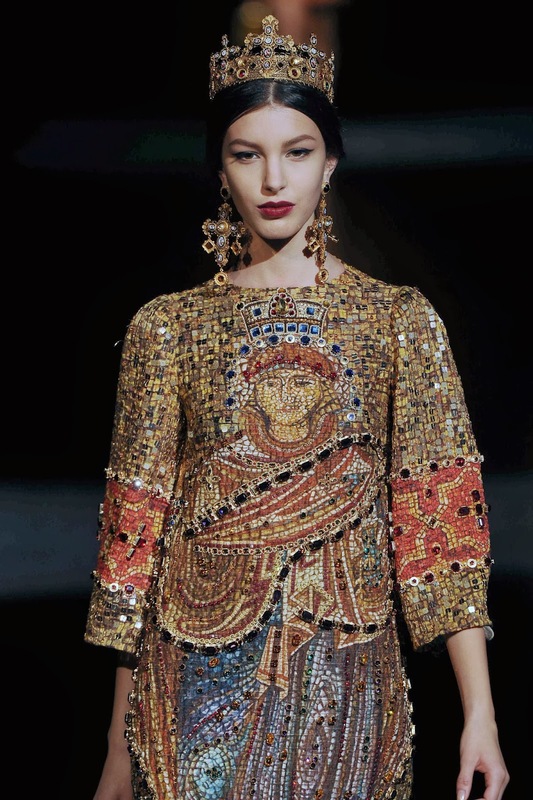 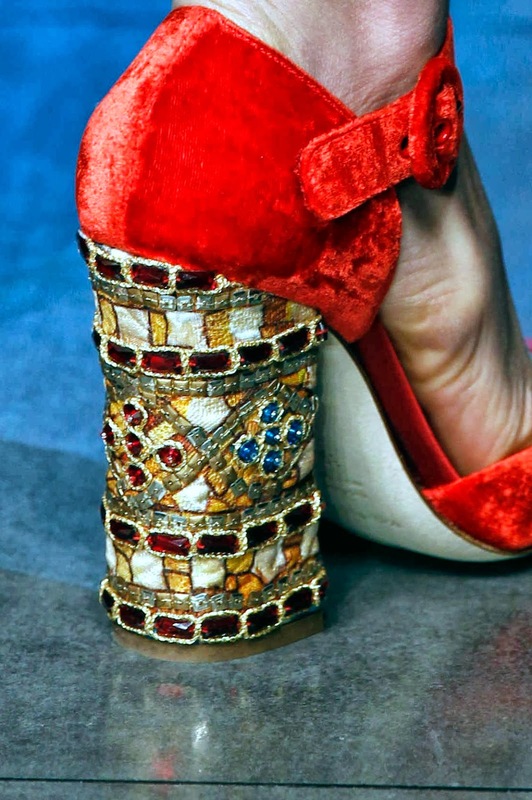 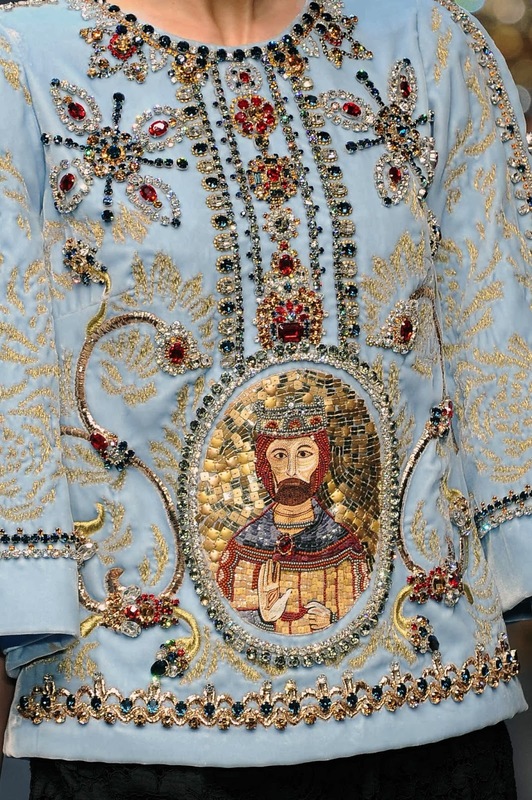 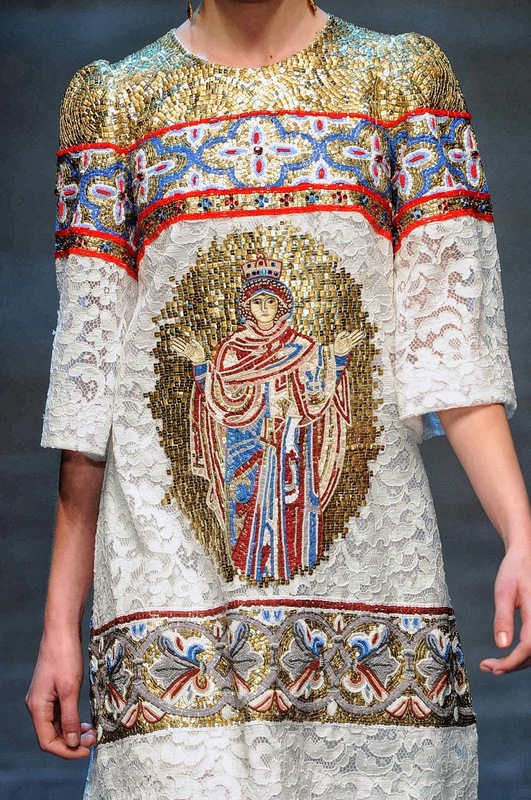 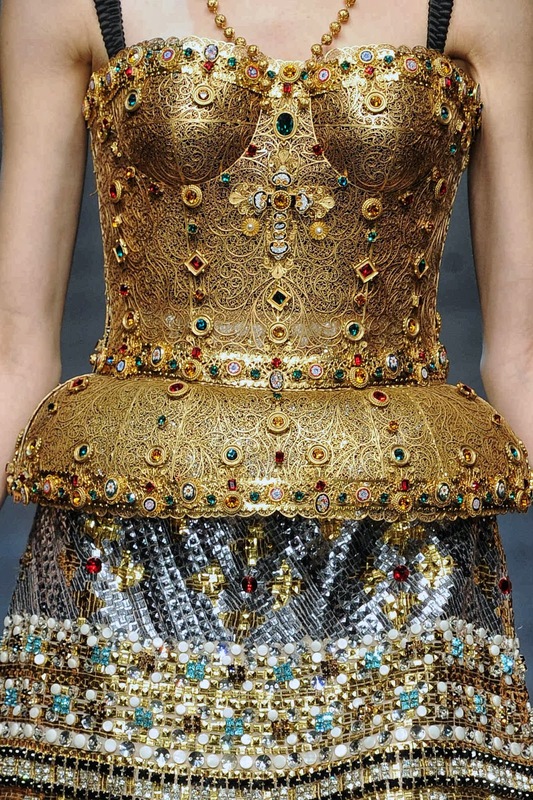 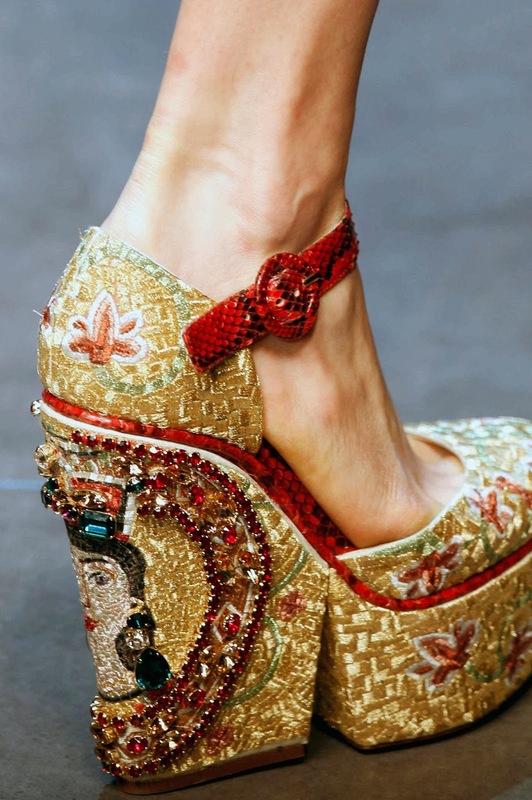 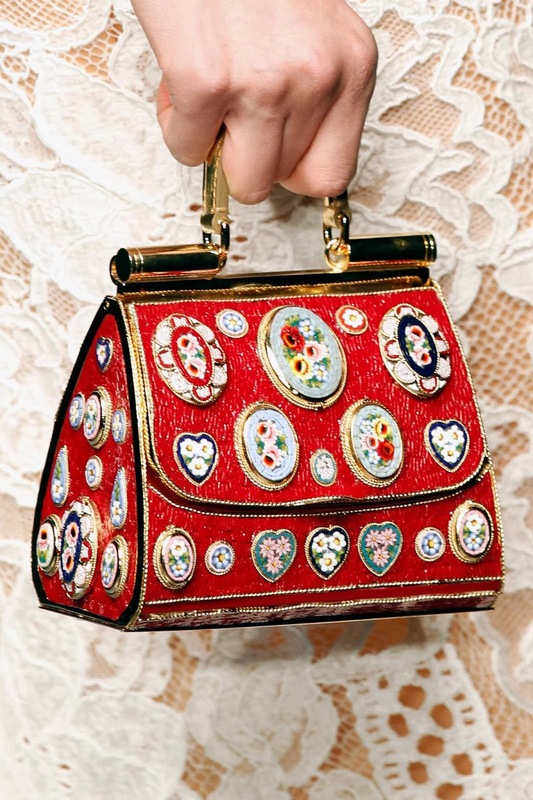 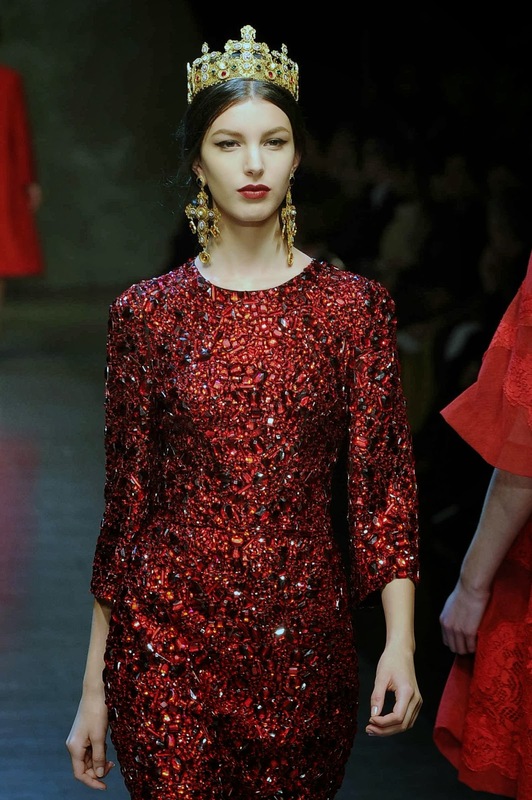 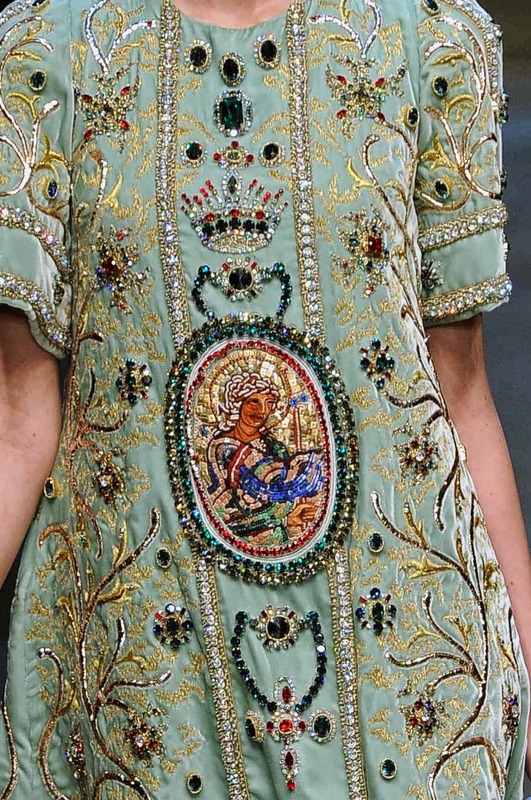 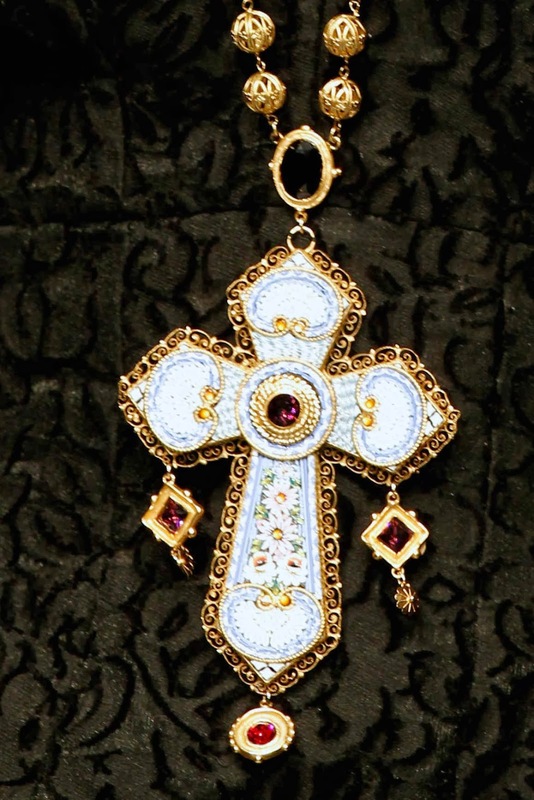 Hey Guys, this is a quick inspirational post I’ve been hiding these photos on my desktop for a while and I thought its about time to show you them, if you haven’t already seen Dolce & Gabbana’s AW14 collection, here are a few of my favourites. 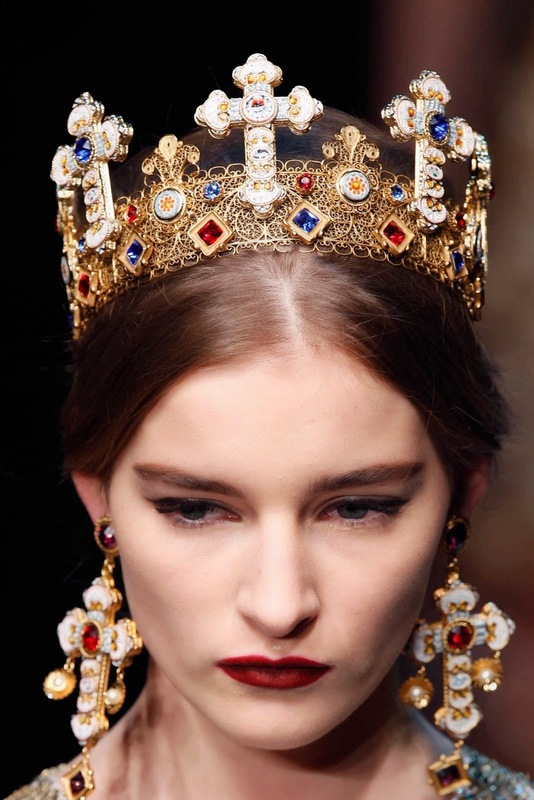 I love the whole dark royal look, it was Baroque last fall and this year its about owning the throne, being a strong independent women, wearing bold colours and jewels. 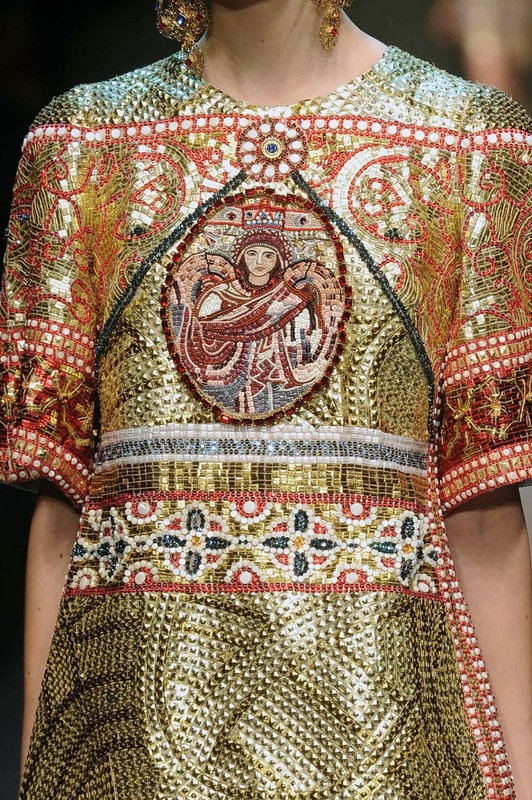 I also love how they always incorporate historical elements such as the Venetian & Byzantine Mosaics from Twelfth Century Cathedrals. 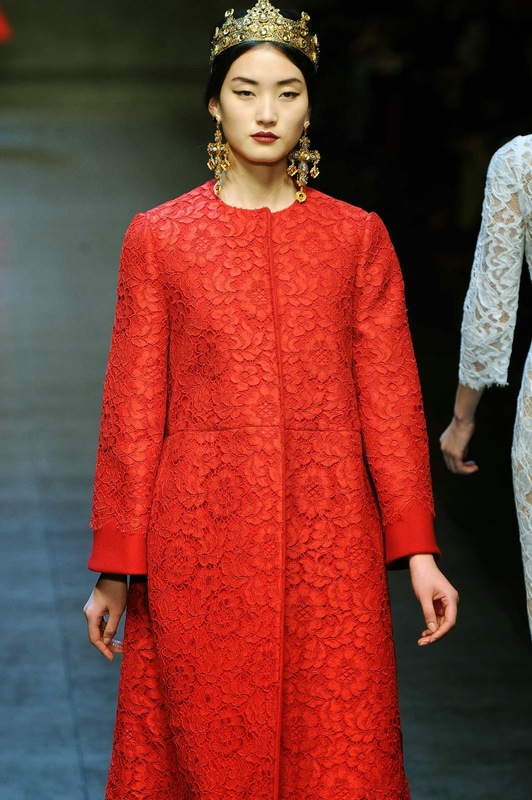 Take a look at the catwalk show with the beautiful soundtrack courtesy of Nino Rota. 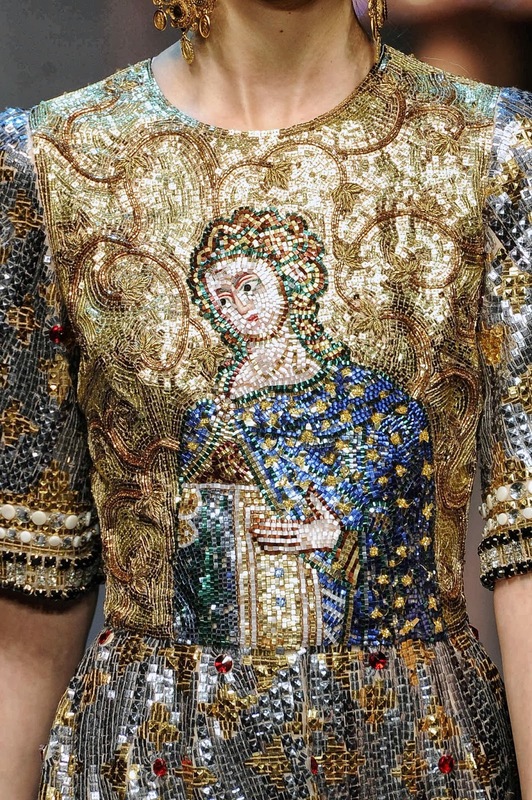 Photos sourced from WGSN.